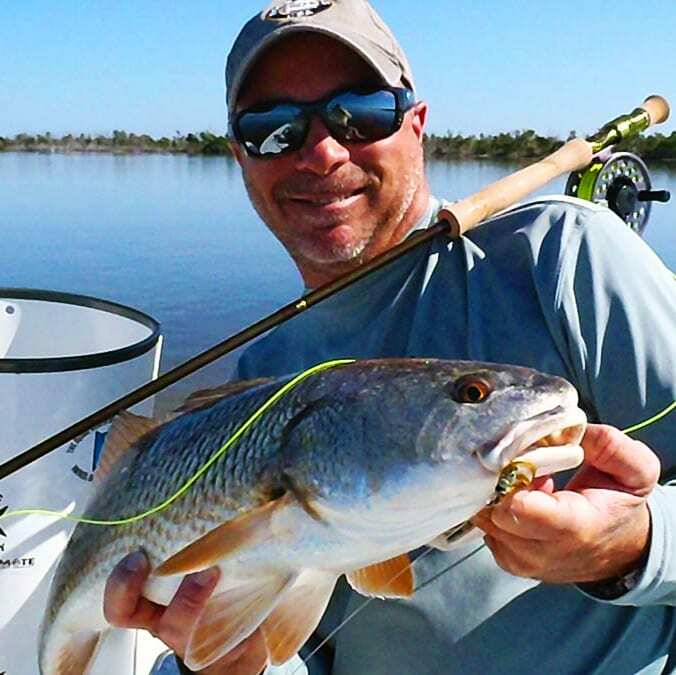 Captain Jay is a local Boca Grande fly fishing guide that specializes in skinny water sight fishing. These charters are a favorite for not only us, but our traveling fly fishing clients as well. 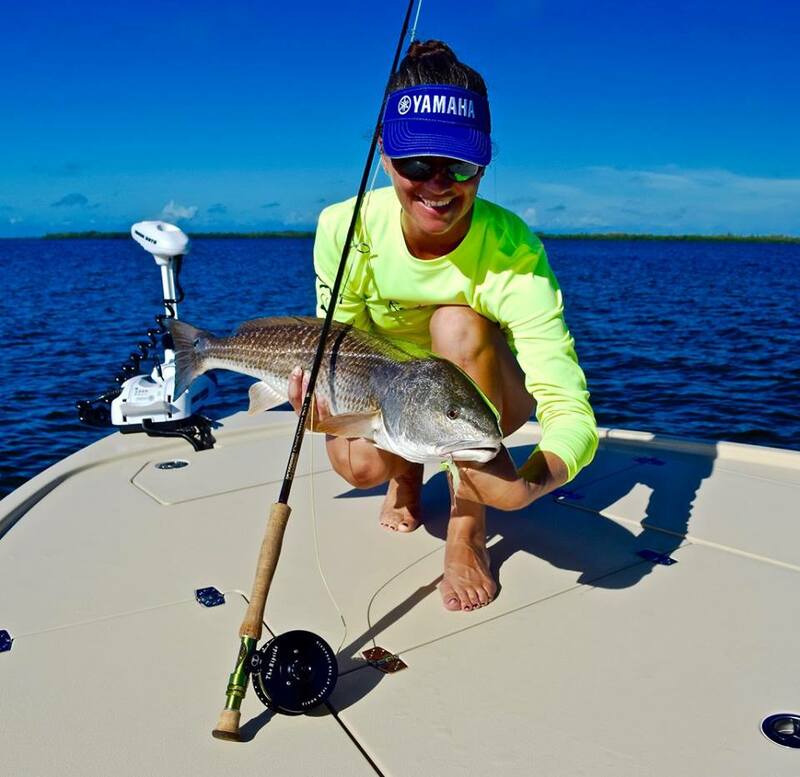 The fishery here in Boca Grande is one of the best area’s to fly fish in the state. 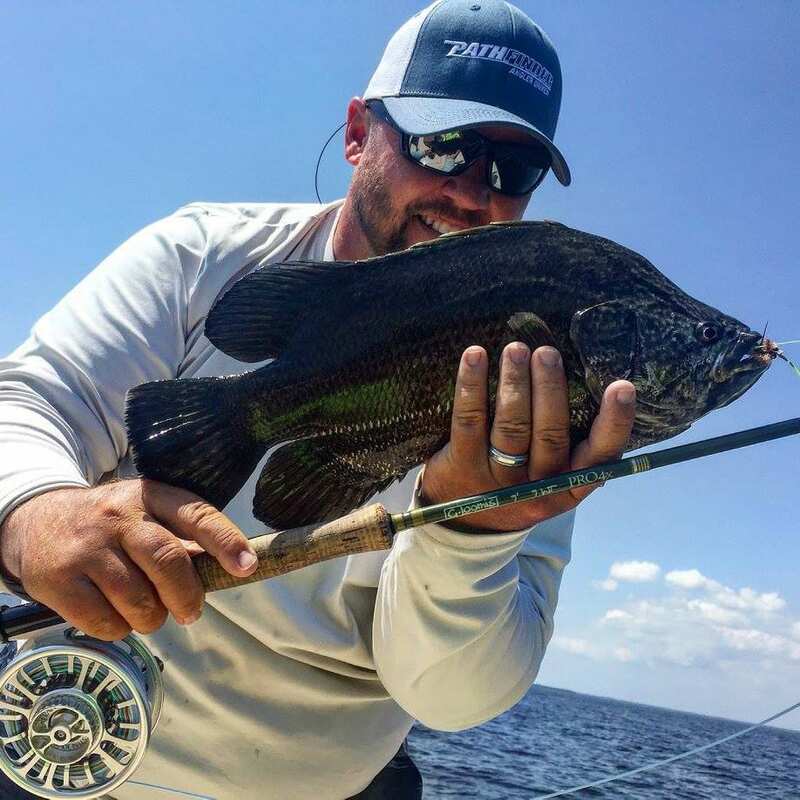 Between Boca Grande and the neighboring Charlotte Harbor, anglers will find a protected backcountry estuary that is teeming with popular gamefish species all year long. We fish shallow waters with a depth of about 2ft or less. This allows us to offer the opportunity to our clients to sight fish for tailing fish, as well as pushes across the flats. We also provide all the gear necessary, or you can bring your own. We can also target Tarpon on the fly, specifically during the annual Tarpon migration. Though we do have resident fish, the famous Tarpon run is prime time to target these Silver Kings on fly. Neighboring Boca Grande is Charlotte Harbor. This is a protected inshore fishery with a direct feed to Boca Grande and the Gulf. The area is a backcountry and flats fishing paradise for fly fisherman. On the fly, anglers can expect shots at Snook, Redfish, Tarpon, and Sea Trout. But we also have some other species that are very popular here on fly that we consider targets of opportunity, but these opportunities are indeed plenty. 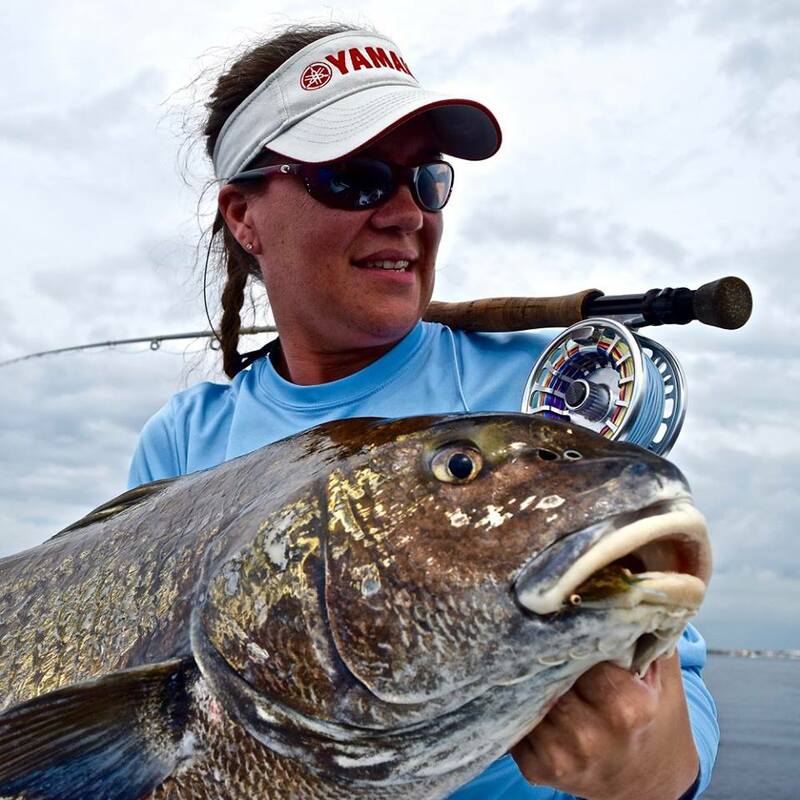 This includes species such as Black Drum and Tripletail. Targeting Snook on fly is probably the most popular in Charlotte Harbor. This ambush predator can be found lurking the mangrove systems looking for their next bait to ambush. These are aggressive fighters that literally explode on your fly. Aside from extreme cold temps, that rarely visit here, Snook are available all year long. 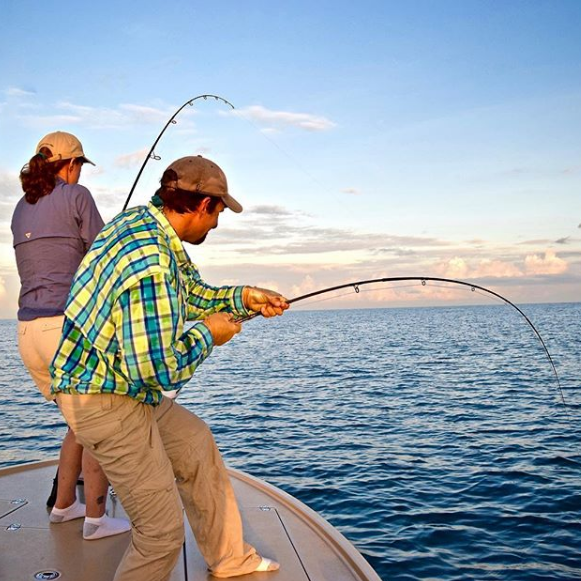 If you are ready to have an exciting fly fishing experience on the water in Boca Grande & Charlotte Harbor… BOOK NOW! When it comes to fly fishing in Southwest Florida, nothing beats the Boca Grande and Charlotte Harbor fisheries. These areas are the epicenter to the states best fly fishing opportunities. Boca Grande and Charlotte Harbor are the general areas, but within these boundaries are places like Boca Grande Pass, Gasparilla Island, Cayo Costa, Bull Bay, Cape Haze, Turtle Bay, and many others. 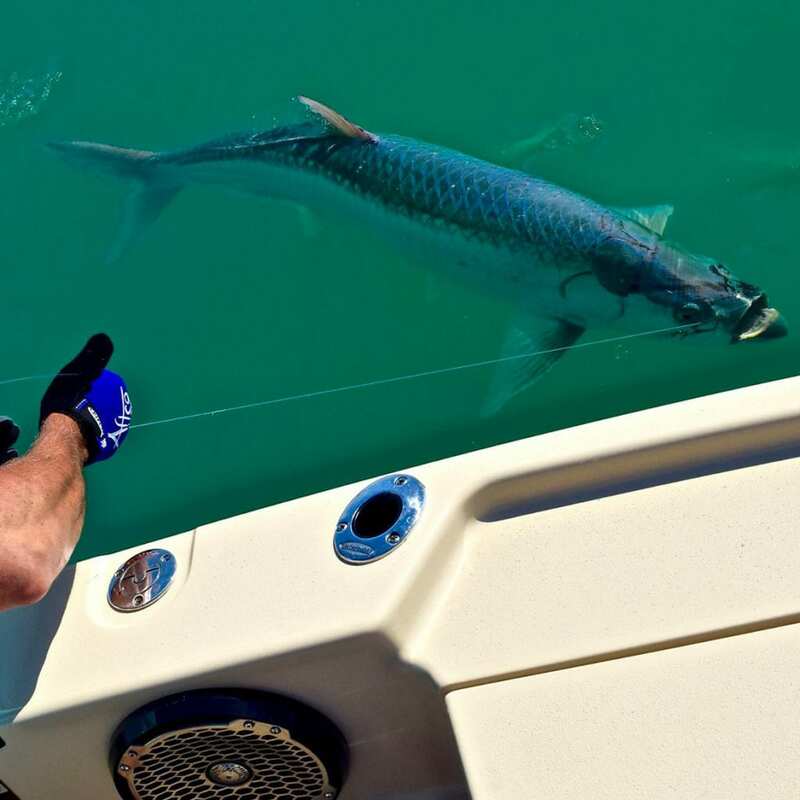 When you charter a Boca Grande or Charlotte Harbor fly fishing trip with Silver Lining Charters, you can access these and many other great fishing spots in the area.